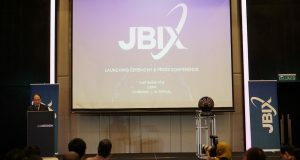 Malaysia Internet Exchange – also known as MyIX, held its 10th Annual General Meeting on 15th March, 2018 at The Majestic Hotel, Kuala Lumpur. 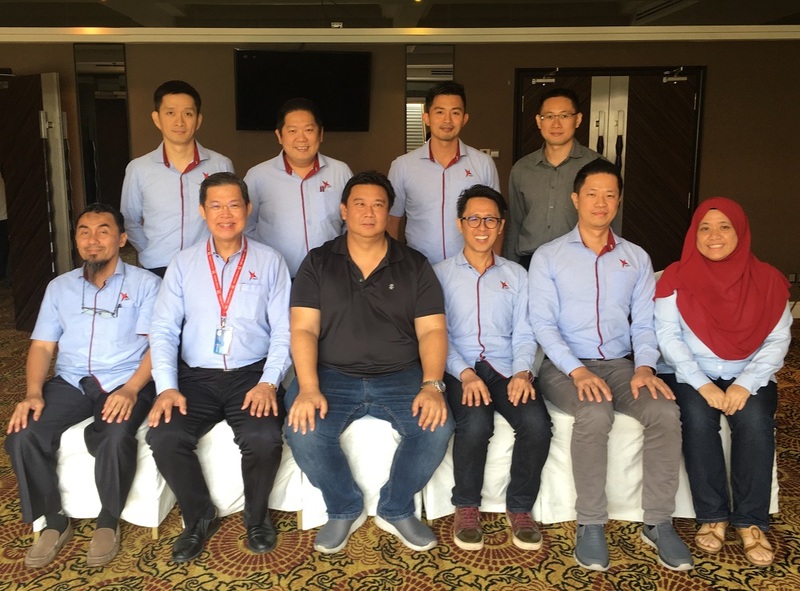 MyIX was established in 2008 with elected committee members; two years after the Malaysia Internet Exchange was set up in 2006 as the nation’s central peering network for Internet Service Providers (ISPs). The AGM resulting in the following line up of the new Committee Members for the Year 2018 – 2020 term. 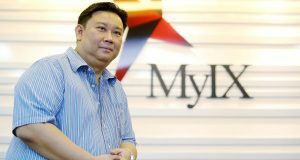 Newly appointed MyIX Chairman Chiew Kok Hin who retained his chairmanship for the third 2-year term said, “On behalf of the elected committee, we are honoured to be entrusted to spearhead member’s benefit which is to optimise Internet Exchange peering traffic of Malaysia to global standards in all aspects”. Membership was a key focus of the AGM. 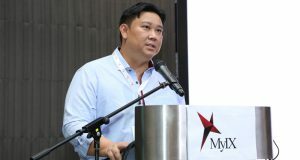 As most of the Malaysian Internet industry players have already become members, MyIX will focus on global content players & regional ISPs to set up ports. In 2017, 11 new members including global names such as Telenor Global Services AS, SG.GS Pte Ltd, Alibaba Cloud (M) Sdn Bhd and Limelight Networks were added to MyIX to bring to a total of 87 members. 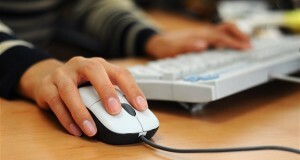 MyIX peering traffic increased by 22 per cent last year. This is based on the calculation of the maximum (peering traffic) utilisation point that was recorded in 2016 at 201Gbps, with 245Gbps recorded in 2017. “This Peering traffic measurement shows that connectivity continues to have good growth. 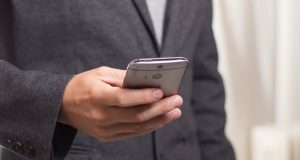 MyIX expects similar growth or more in 2018 as the public and private sector participate more intensely in the digital economy which is given great emphasis by the Malaysian government in the form of the National eCommerce Strategic Roadmap (NeSR) and the setting up of the Digital Free Trade Zone,” ends Chiew.